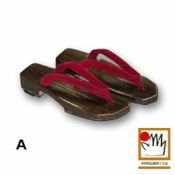 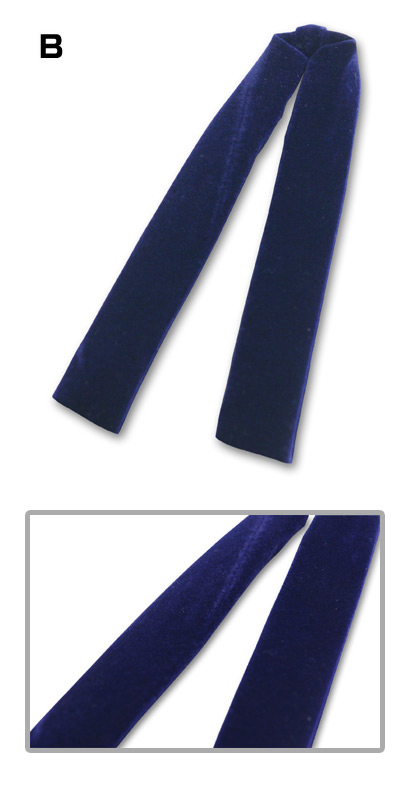 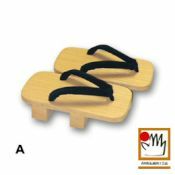 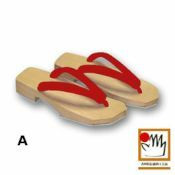 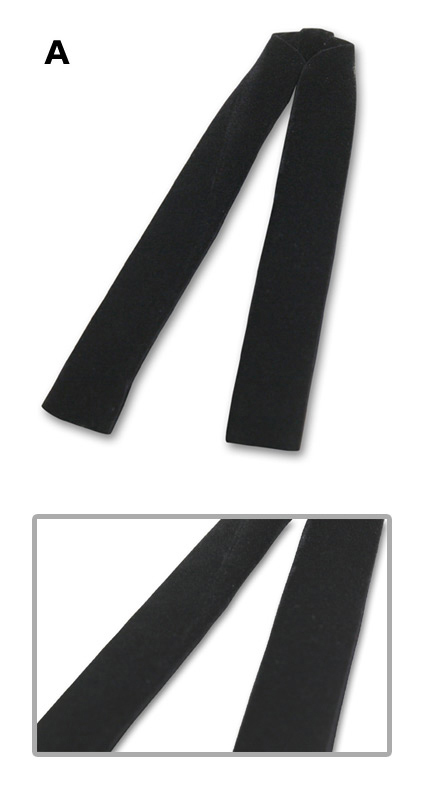 The "masa" geta is a particularly high-class double-toothed geta. 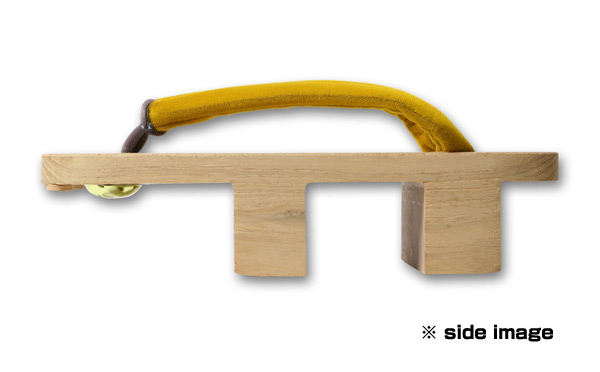 An old-style favorite that lets you feel the warmth of wood. 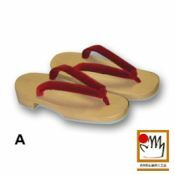 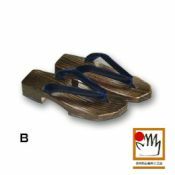 Traditionally and irreverently termed a "horse geta", every time you walk in them you can enjoy the cooling "clip-clop" noise particular to paulownia wood. 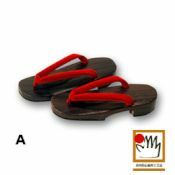 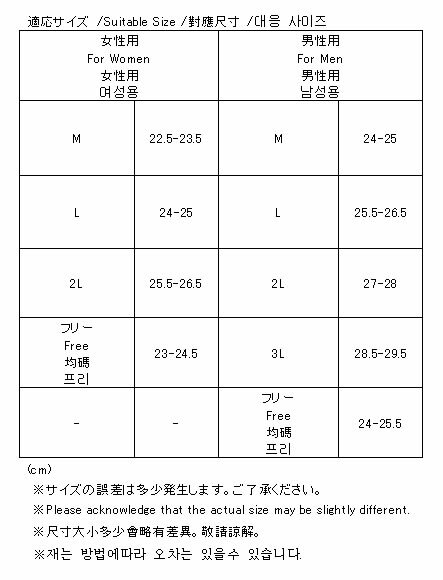 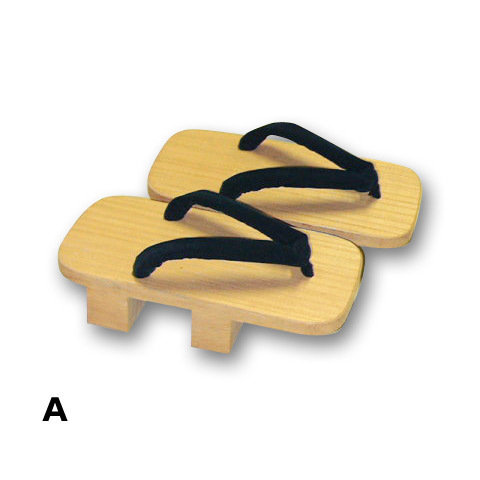 A traditional geta that no Japanese outfit can lack.